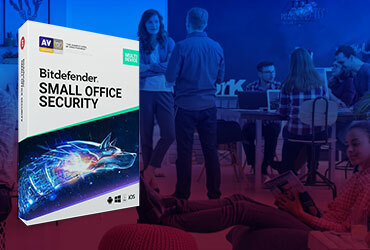 Bitdefender GravityZone provides full visibility into organizations' overall security posture, global security threats, and control over its security services that protect virtual or physical desktops, servers and mobile devices. 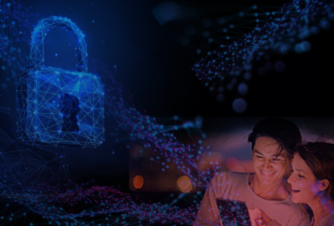 All Bitdefender's Enterprise Security solutions are managed within the GravityZone through a single console, Control Center, that provides control, reporting, and alerting services for various roles within the organization. This article describes how to manually configure the IPTABLES firewall rules on GravityZone Virtual Appliance. Restricting access to critical servers like Bitdefender GravityZone Virtual Appliance is a best practice for preventing attacks. Configuring iptables to disable the unused ports is one measure you should take. What is iptables? Iptables defines the firewall from the Linux distributions and has two components: a rules table and the commands to define the rules. 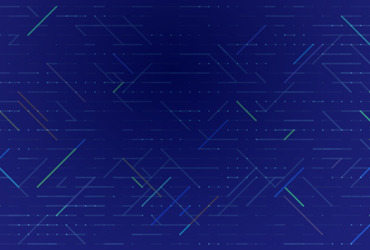 Iptables is part of the Netfilter framework which facilitates Network Address Translation (NAT), packet filtering and packet mangling in Linux. For additional information on Firewall and Iptables, refer to this Ubuntu help page. By default, GravityZone Virtual Appliance does not have iptables installed. Open an SSH connection to GravityZone, using putty. Login with the bdadmin credentials. Type the sudo su command and insert bdadmin's password to get root privileges. INPUT, FORWARD and OUTPUT are allowed. GravityZone all-in-one. All GravityZone roles (Database, Update Server, Communication Server and Web Console) are installed and running on the same virtual appliance. GravityZone with distributed roles. The roles are installed on several virtual appliances to ensure high availability and load balancing options. For additional iptables configuration options, refer to this Ubuntu article. Note: This solution will be included in the next GravityZone update. SEC Consult Vulnerability Lab. Bitdefender would like to take this opportunity to thank Mr. Stefan Viehböck for his valuable support. Along with the aforementioned security issue, Mr. Stefan Viehböck has reported other two GravityZone vulnerabilities, related to the possibility of obtaining unauthorized access to restricted files from the GravityZone web console and from the GravityZone update server. These two issues have already been solved and the solutions have been delivered with the previous GravityZone updates.